The best of the Greek brandies. Drinkable neat. "Internationally acclaimed since 1888." Please note: we only ship to customers in the UK. If you are a non-UK customer please contact us. 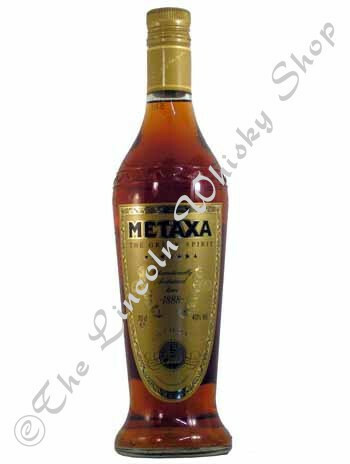 The Lincoln Whisky Shop is a trading name of Nickate Ltd. Company registration number 7720527. Registered in the United Kingdom. VAT number 120669232.